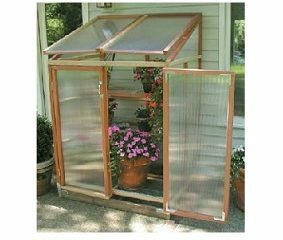 Sunshine Greenhouses are beautiful, affordable, easy-to-build structures that fit into any backyard setting. 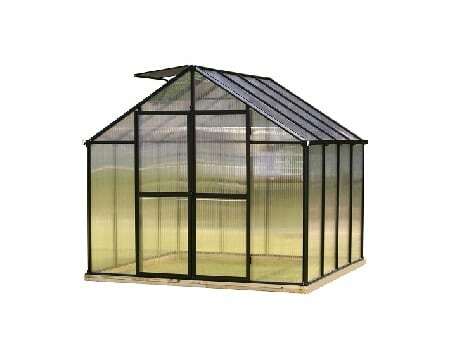 Sunshine Greenhouses are built with strong, natural redwood frames and double-wall polycarbonate panels. 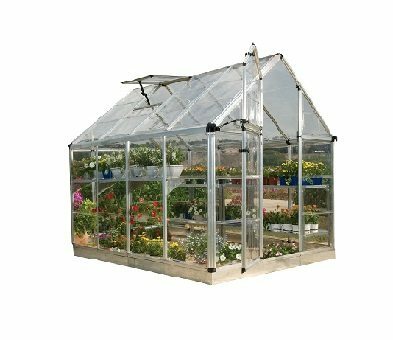 Your plants, ornamental flowers, or vegetables will be protected from winds, rains, and snow. 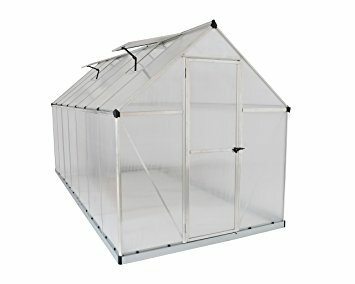 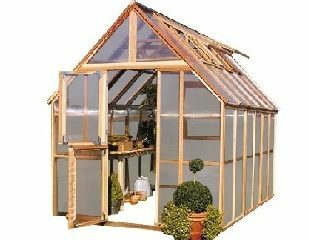 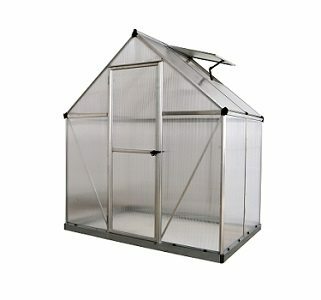 These greenhouses are available in multiple models and sizes. 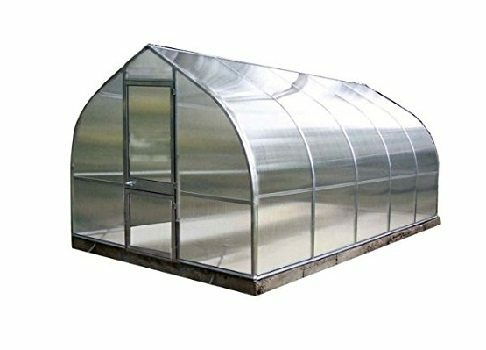 These units are made with the finest materials available and crafted for efficiency and excellence and there is one that will fit your specific needs.